The Buffalo Solider National Museum (BSNM) opened in Houston, Texas in 2001. The museum in located in historic 3dr Ware, in the museum district and is dedicated to the brave men and women of color who courageously served in every great American war and military campaign. 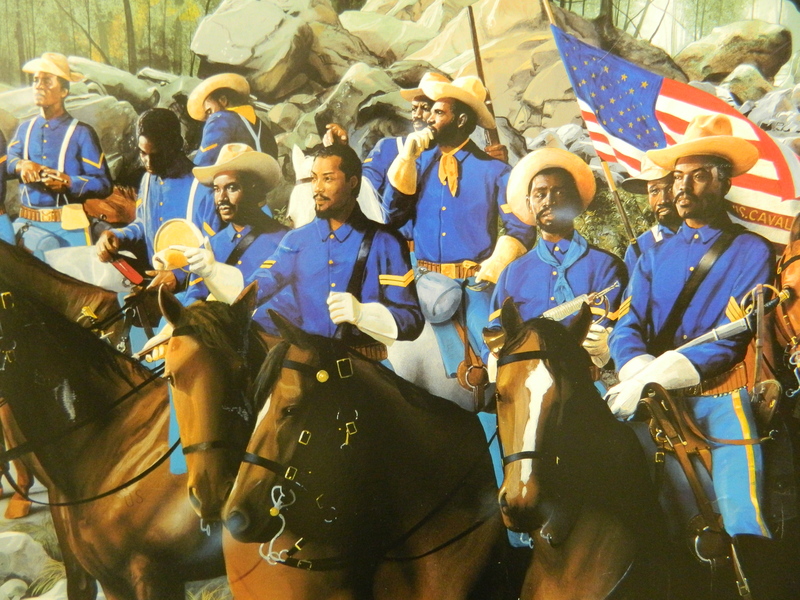 The primary objectives of the BSNM are to educate, preserved, promote and perpetuate the history and outstanding contribution of the Buffalo Soldiers towards the development and defense of the United States of America. The BSNM is a non-profit 501 (c) (3) institution. Selected outreach programs include: participant in parades, history lectures at civic , social and community organizations, youth drill team, ROTC interships , national veteran’s registry initiatives and collaborations with other museums. The BSNM is a proud member of the Houston Museum District , Association of African American Museums and Association of American Museums.